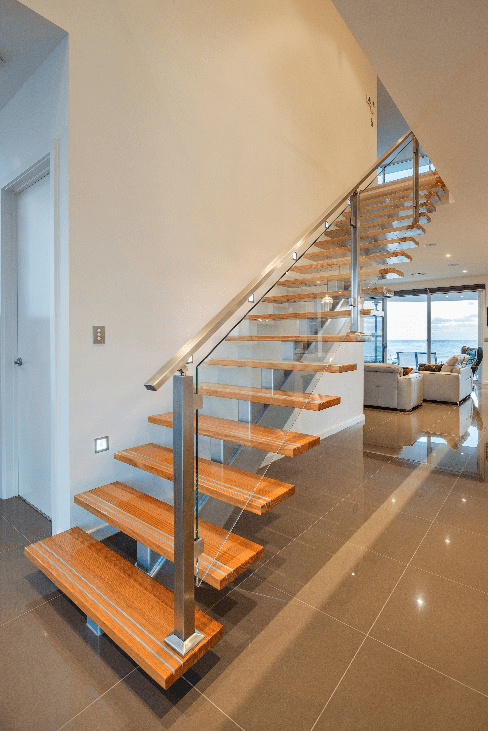 At Stairs by Design we have kept up to date with today’s amazing designs and have accustomed to modern staircases, which we utilise in many homes to date. Our modern staircaseshelp brings the new styles and essence into our current designs for modern and contemporary houses we work with. 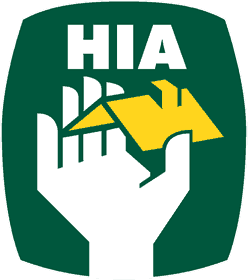 We are proud South Australians and are a family run business with over 50 years of experience. Our office is located at 4 Hatcher Court Burton and through the years we continue to help local families or businesses have unique and great quality staircases installed in their homes.  Today we have incorporated trust and long-term relationships with many reputable and highly respected builders & architects. Our designs and modern staircaseshave helped cater for the needs of their work and house projects over the many years of being in the business. Each staircase is individually catered to ones house or business project, as we tailor to your desired design or style. How do we install ourModern staircases into your home? Our businesshas a passion in craftsmanship and quality in Modern staircases. As a business we will continue to transform staircases and homes where people live and work in. Our Modern staircasesfollow a process and routine that will make your experience with stair by design an unforgettable one. We have a range of styles from modern staircases all the way to contemporary, classic, curved and traditional for our clients. Modern today has become extremely popular with the occurring projects for modern and contemporary households. Our free consultation will provide and give you an insight ofyourneedfor designs and approach to your household. When commencing our friendly staff will accommodate your project. Using state of the art technology we ensure your modern staircasesare to be made to perfection,using our state of the art technology. We then apply staining and vanishing to give it a strong finish and help the timberlast overtime. How our Modern staircases can transform your home? 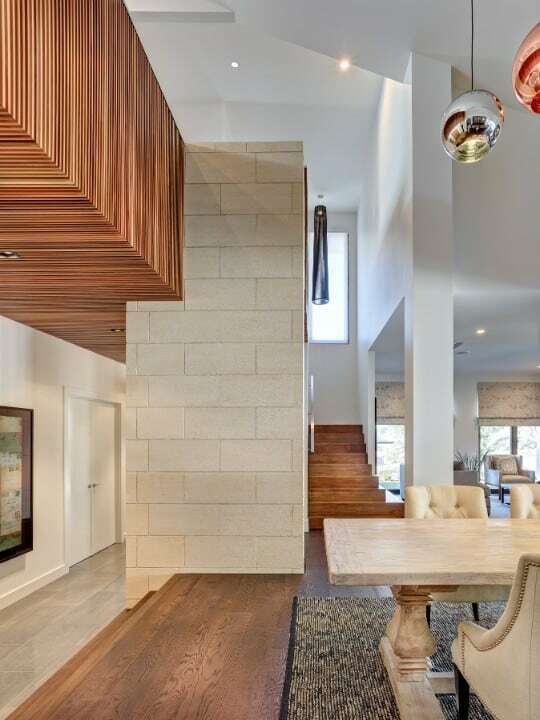 At Stairs by design we ensure to offer you Adelaide’s best Modern staircases, applying our many designs SA wide for over 50 years. We give a strong core focus to Modern staircasesand strive to continue to improve the art of staircase design in the years to come. Our service helps deliver unique designs and high quality staircases for all of our household users. With many years in experience we accommodate designs and styles that will help cater for your project. We offer a 10- year warranty with each staircase project, which helps ensure that any faults in manufacturing will be fixed. Our grades of timber are the best quality and are tailored to the design and needs you desire. 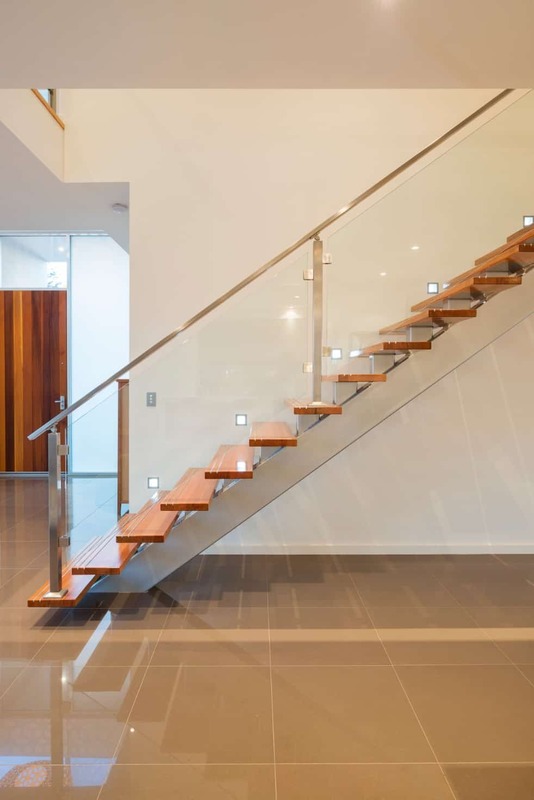 Our vanishing and staining process services will ensure that your timber will have longevity and will last over time, which will make your stairs a unique feature for your house. Contact us to book a meeting and inquire about our Modern Staircases now!